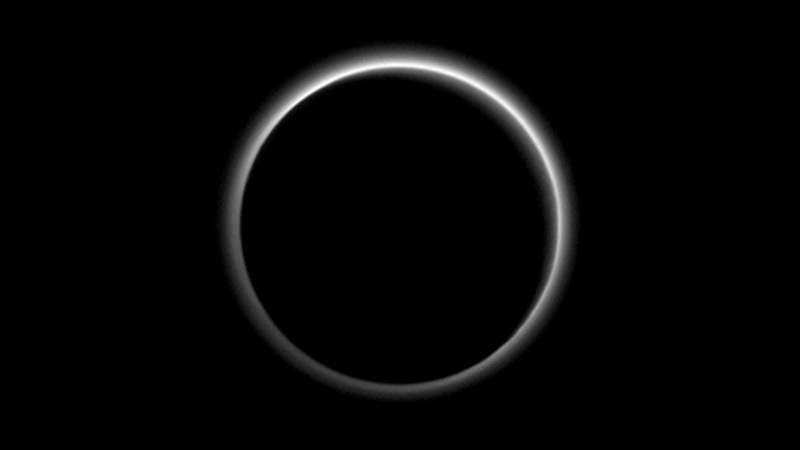 Washington, D.C. – Flowing ice and a surprising extended haze are among the newest discoveries from NASA’s New Horizons mission, which reveal distant Pluto to be an icy world of wonders. 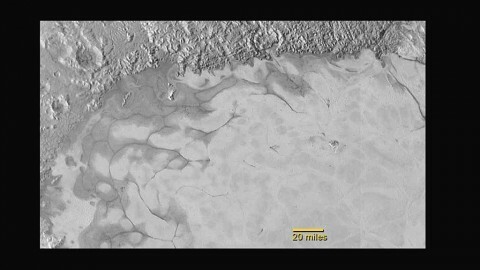 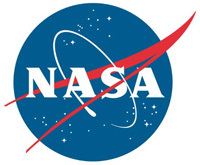 Washington, D.C. – NASA’s New Horizons mission has found evidence of exotic ices flowing across Pluto’s surface, at the left edge of its bright heart-shaped area. New close-up images from the spacecraft’s Long-Range Reconnaissance Imager (LORRI) reveal signs of recent geologic activity, something scientists hoped to find but didn’t expect.